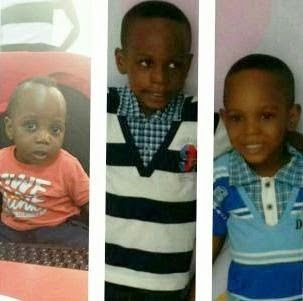 New details emerging about the three missing children of the Orekoya family kidnapped by their nanny, has shown that they were found in Lagos State where they were taken hostage by the police yesterday. The Lagos State Commissioner of Police said the kidnappers were forced to abandon the kids in a house when it became obvious that the police was closing in on them. That means no ransom was paid. My opinion is that if people donated, then the family need to make a comment on how the money was spent. And the police should not stop investigating. The gang can go on and kidnap again, or who knows if they were colluding with anyone close to the family?